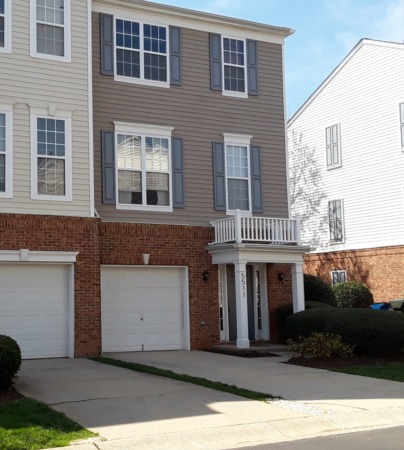 Another Open House in Apex this Sunday from 1:00 to 4:00 pm! OPEN HOUSE THIS SUNDAY FROM 1:00 TO 4:00 PM! 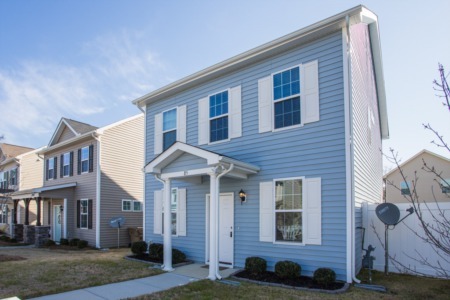 Newly built 4 bedroom/3 bath home with hardwoods and crown molding throughout main level. 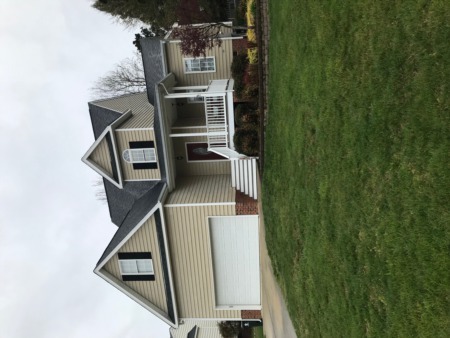 Granite counter tops, Subway tile backsplash, SS appliances, 1st floor Guest Suite with full bath, gas log fireplace, Bonus, Laundry Room with folding table, screened porch, and private wooded back yard. Priced at only $367,000! Call me at (919) 578-3128.